Hosted by our board, WomenTalk is a monthly gathering when anything can be discussed and all opinions and fervor are welcome. 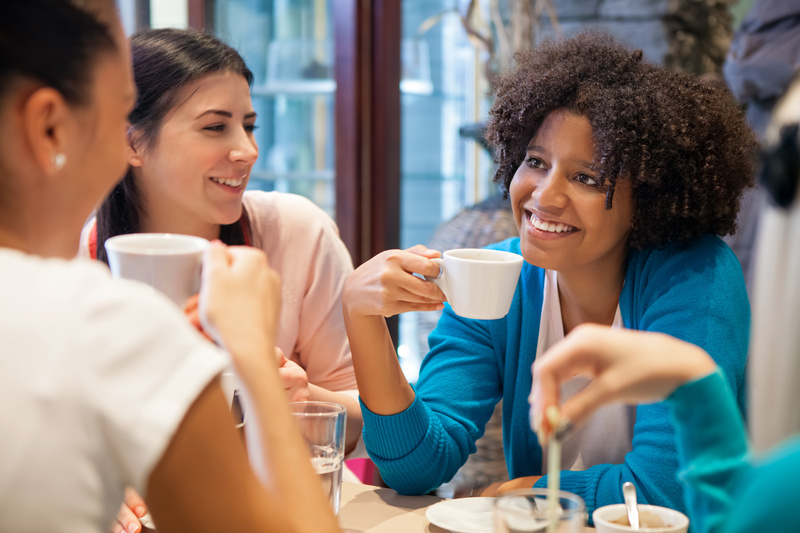 Come yourself or share the invitation with women you know — join us for conversation and commentary about the world around us, plus enjoy a beverage! We might cook up some action or just shoot the breeze, but WomenTalk is always interesting and exhilarating.